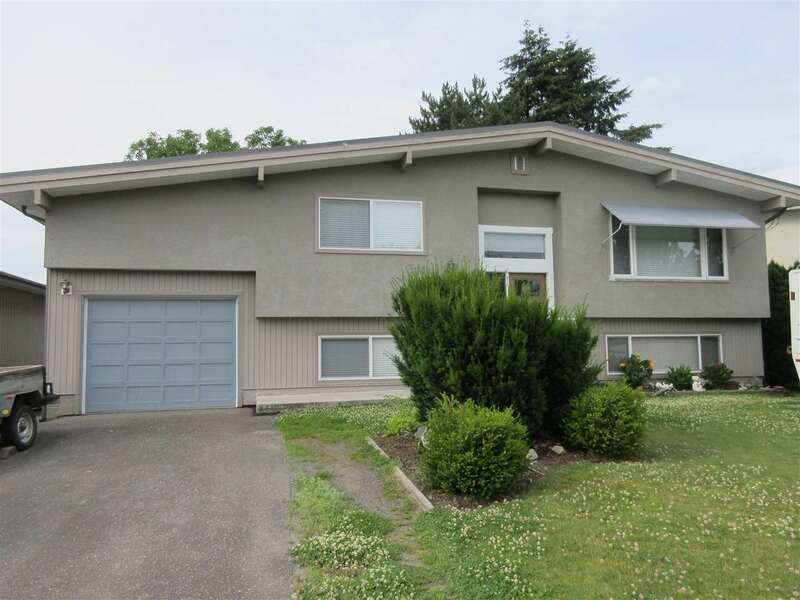 I have listed a new property at 7350 MARBLE HILL RD in Chilliwack. Build your dream home on the Eastern Hillsides. Large gently sloping lot in area of custom homes. Services at lot line ready to go. Adjacent lot also available. One of Chilliwack's premier neighbourhoods!